About four hours drive from Cape Town, South Africa, in the Roggeveld mountains, lies the small town of Sutherland. It’s remoteness and elevation mean it has some of the clearest and darkest skies in the world, making it a popular destination for star gazers. Home to the South African Astronomical Observatory, the area also has an amateur observatory for tourists. 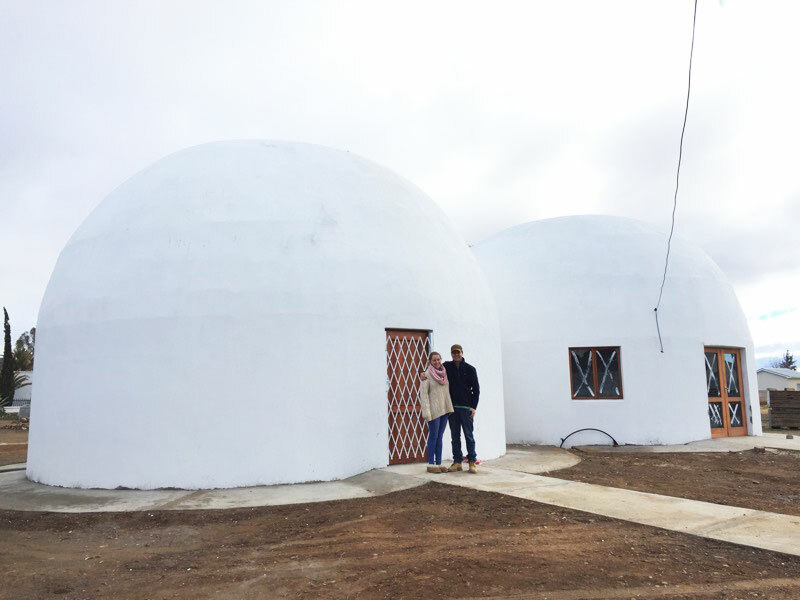 The owners have now built their own eight-meter dome and called on Fulldome.pro to install a digital projection system. Our team of two travelled to South Africa and in just a few days the planetarium had a state-of-the-art digital projection system and was ready to take visitors. Now tourists can not only learn about astronomy, but see the latest fulldome entertainment and, in the unlikely event of cloudy skies or rain, explore the stars on the digital sky.